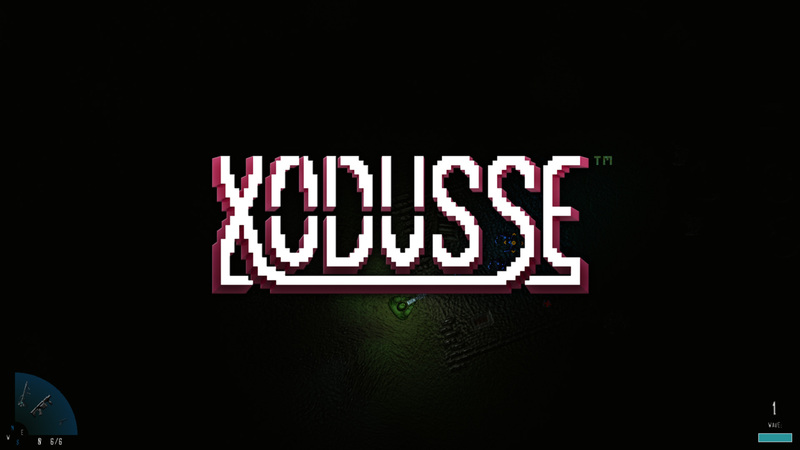 Xodusse is a 2D top-down roguelike alien shooter that I am currently co-developing with XorShaders. 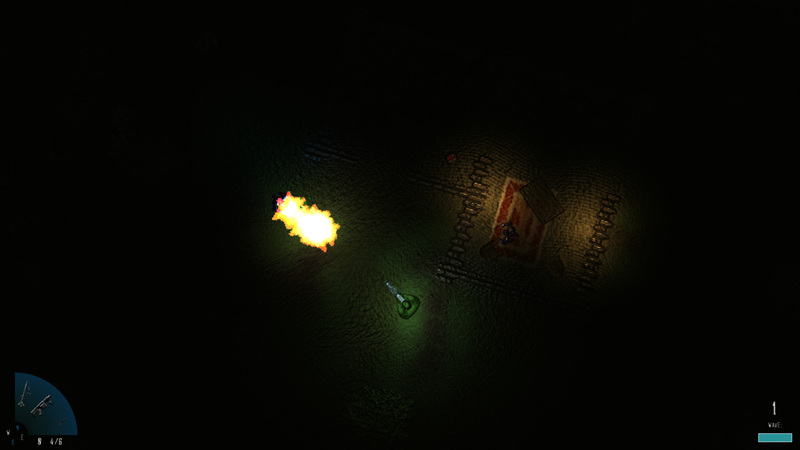 This game is being developed using GameMaker: Studio, and unlike many other 2D games, utilises complex PBR rendering techniques to emulate real-time lighting (subsequently making the visuals look incredibly realistic). 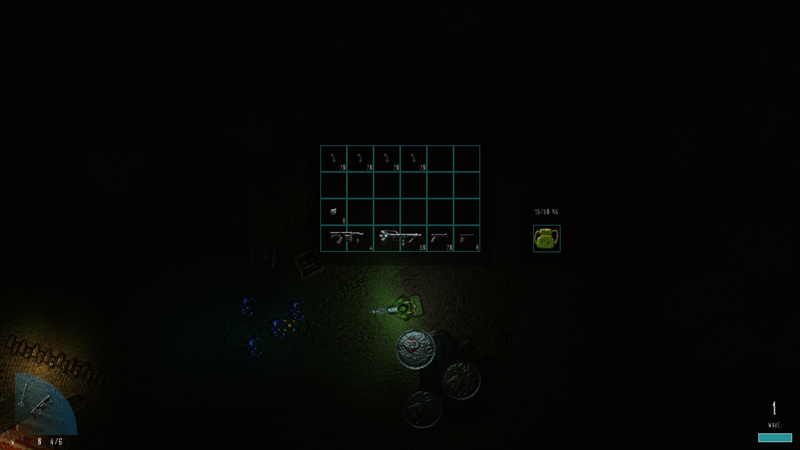 All of the game's assets and code are available free to download under an MIT license, on the game's public GitHub repository. This game will continue to be in development until late 2018. 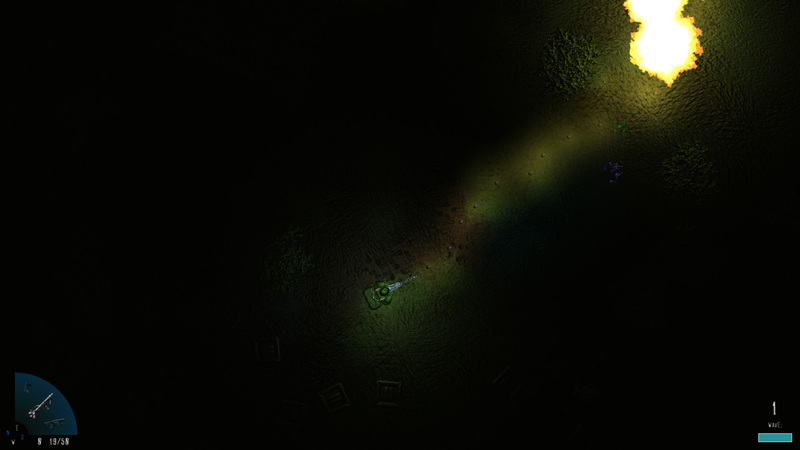 In the long term, we want the game to feature co-operative multiplayer with sandbox survival mechanics, and an endless procedural terrain generation mode along with a selection of pre-designed levels.